The Buran was the first reusable manned space vehicle in Russia. The Buran can put up to 30 tons of payload into space and return up to 20 tons to Earth. 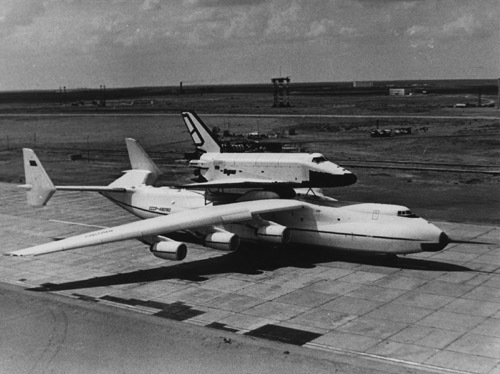 The Buran was the first spaceplane to automatically land. The Energia engines can launch 120 tons into orbit as opposed to 30 tons for the Space Shuttle.